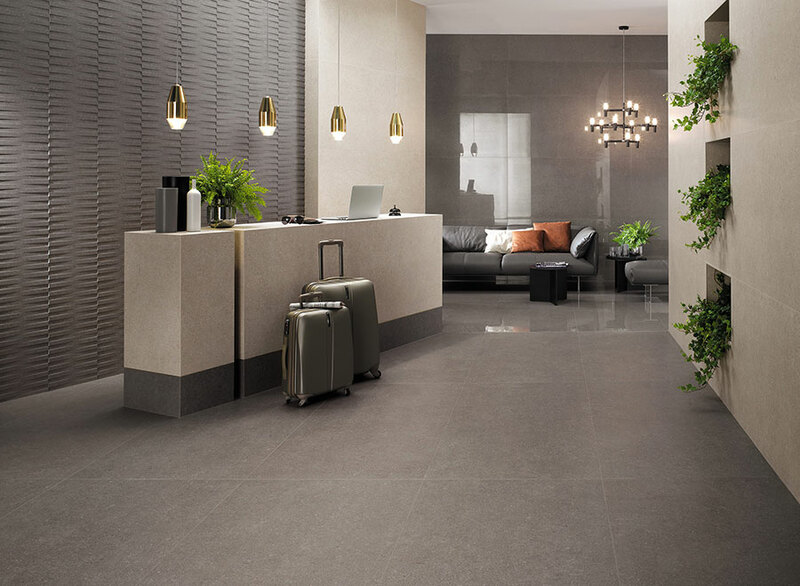 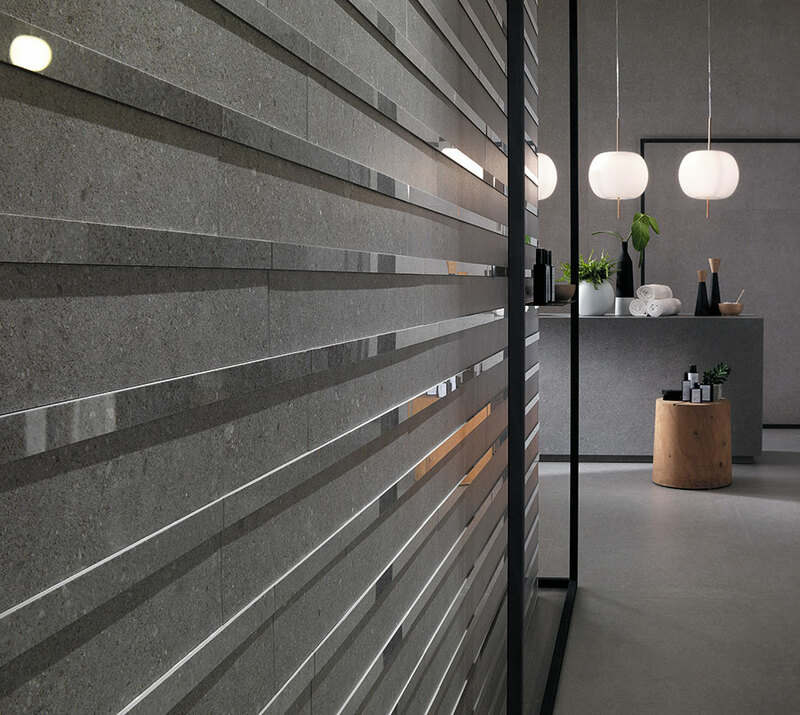 The Kone surface, inspired by the simple aesthetic of limestone, translates into spectacular projects where the living experience takes on a primordial appeal. 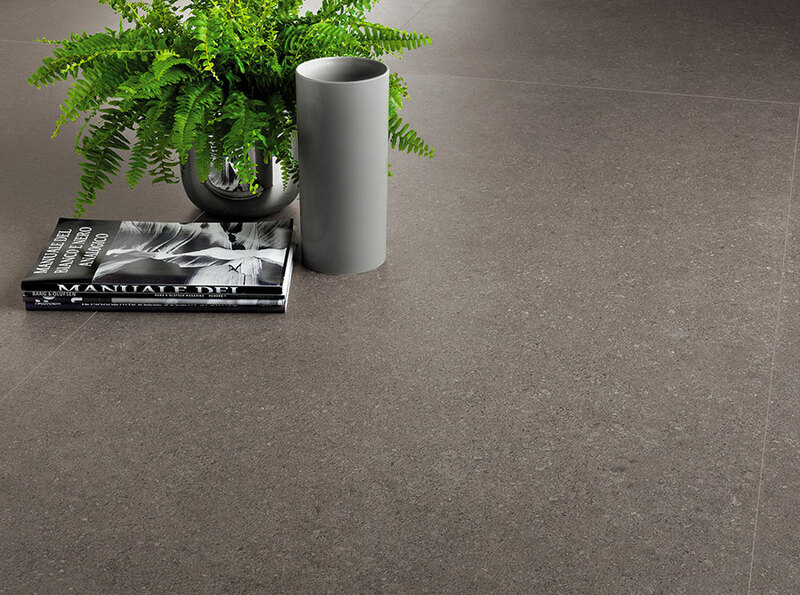 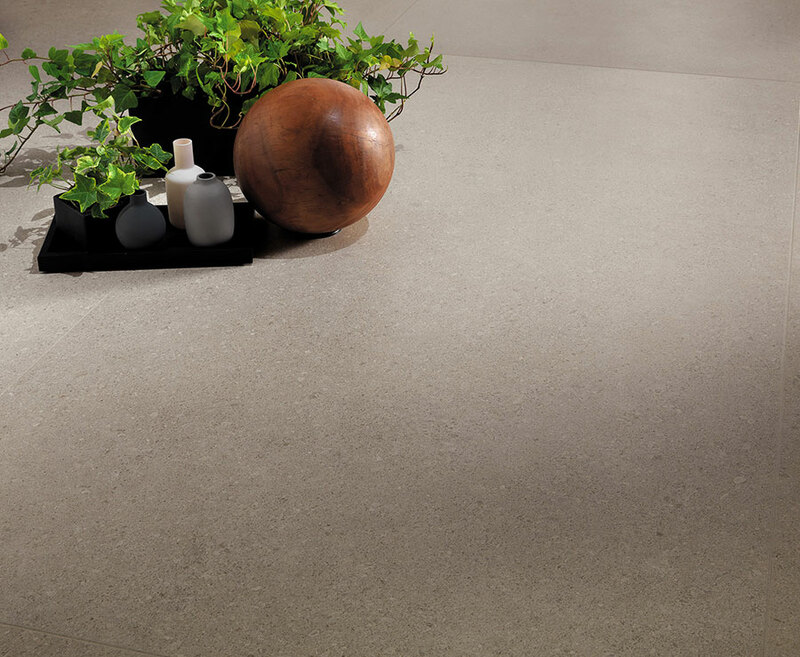 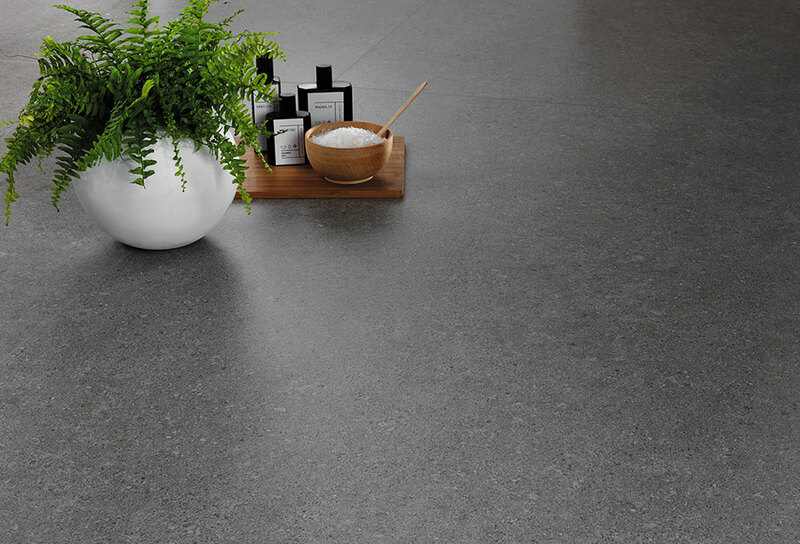 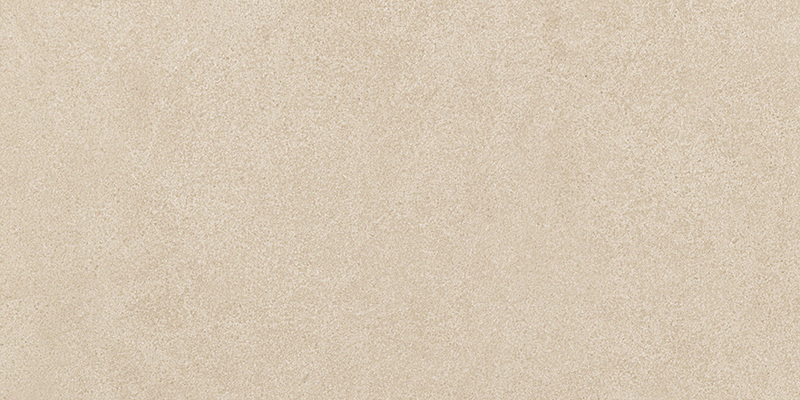 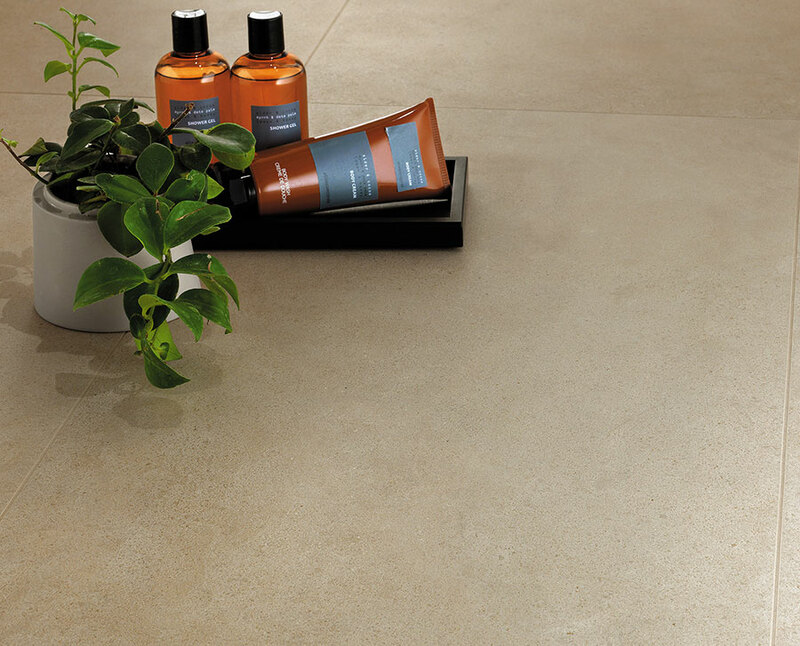 An elegant material comes to life in minimalist neutral tones, with barely perceptible veins and inclusions. 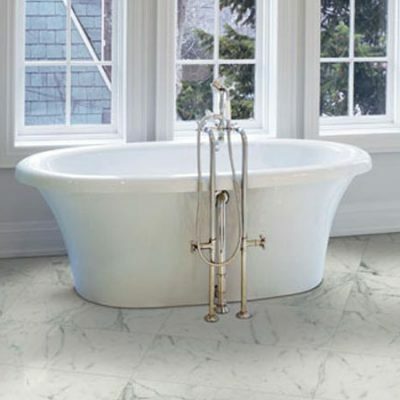 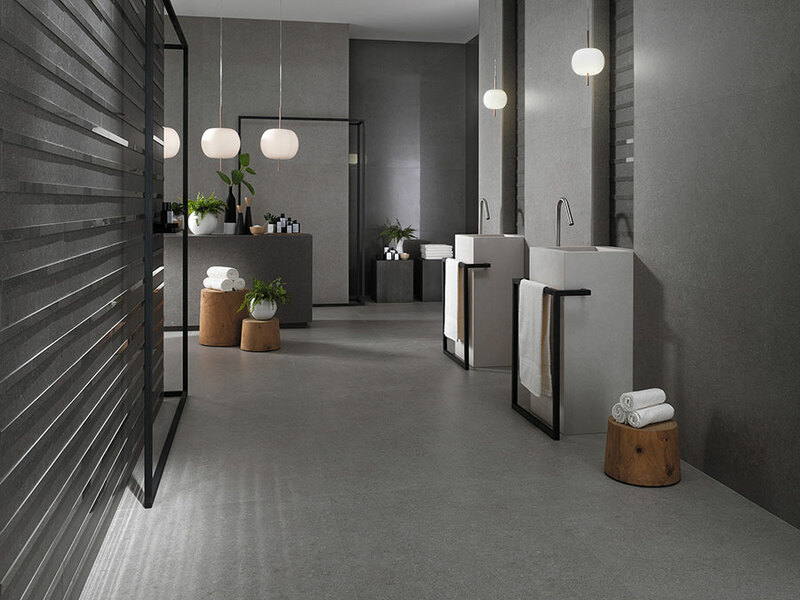 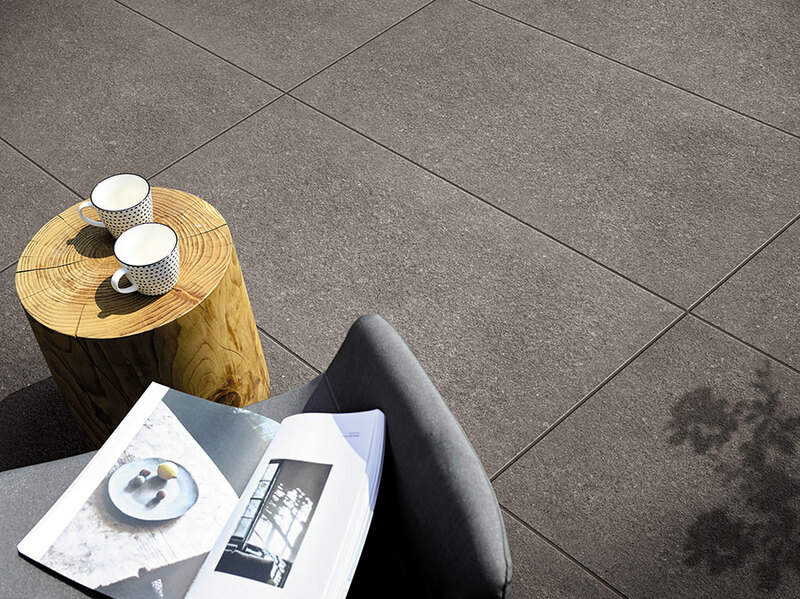 The porcelain tile project interprets the material in an innovative way. 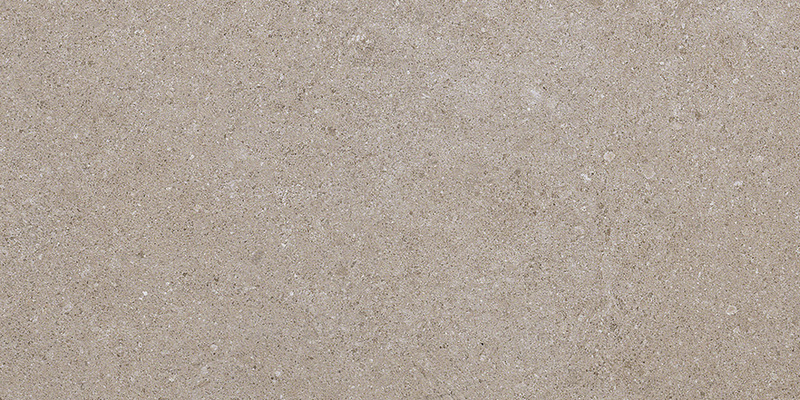 The look of limestone is embodied in two contrasting and complementary identities : one is natural and simple, the other glossy and more spectacular. 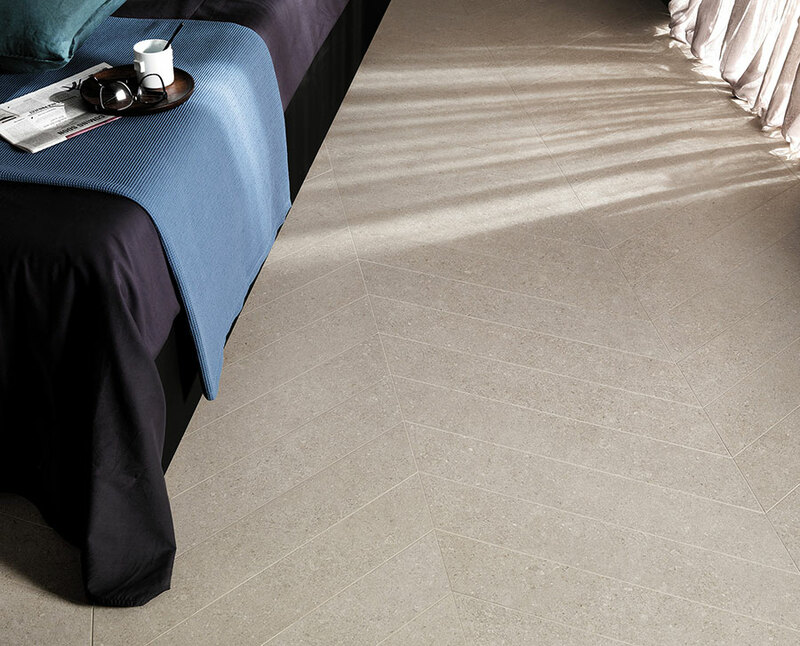 Natural stone inspires the Kone range. 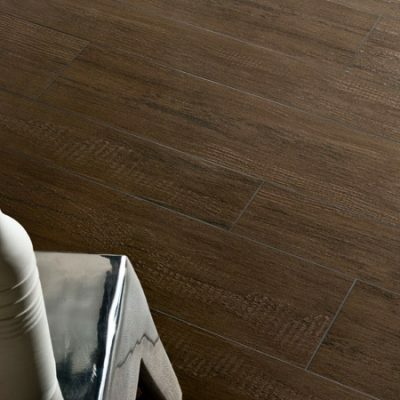 Each shade suggests authenticity and elegance. 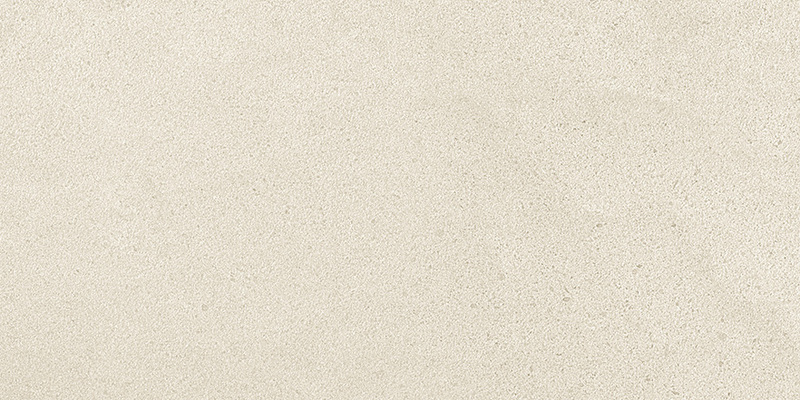 A white, a warm-colored beige, and a modern grayscale range. 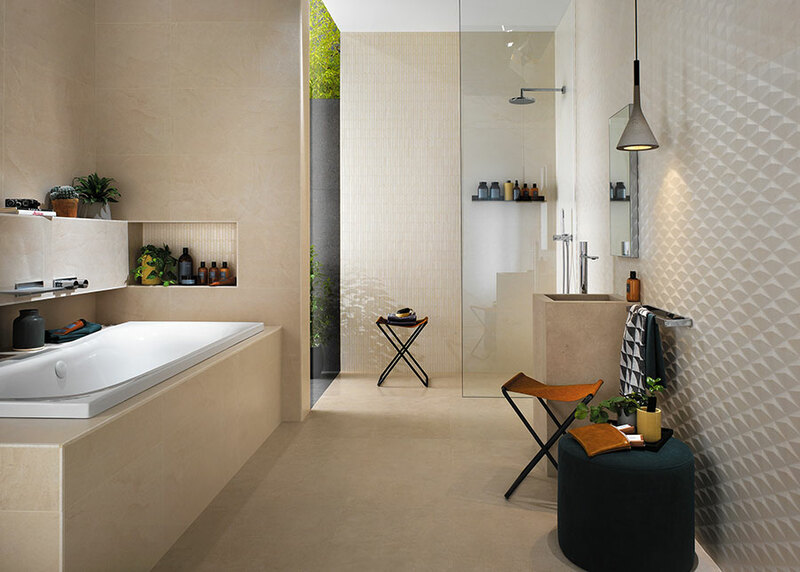 Architecture inspired by nature helps push the envelope both indoors and out. 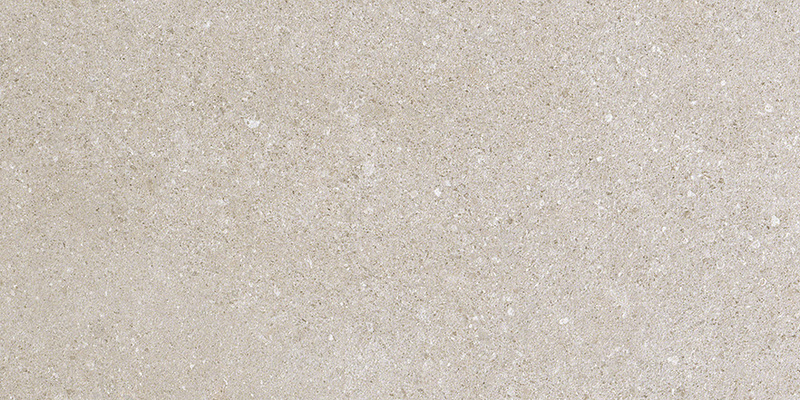 In the design of outdoor spaces, functionality and beauty become allies of the original stone. 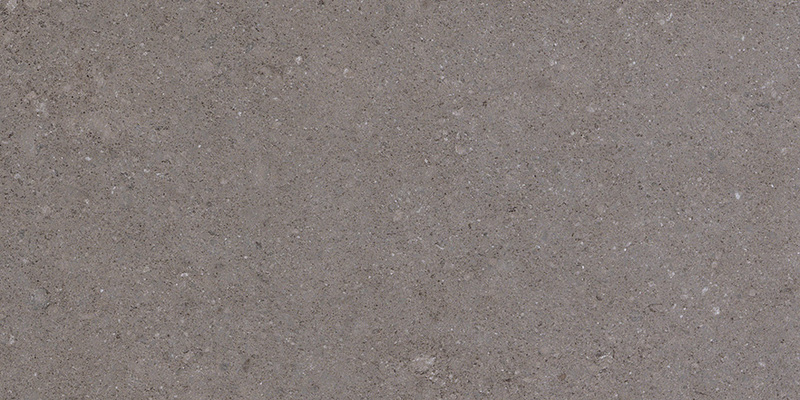 Available in Lastra 2cm for exterior hardscape. 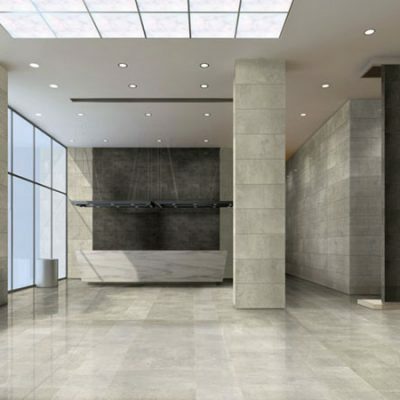 47"x94", 30"x60", 47"x47", 18"x36", 30"x30", 24"x24"